PCI Cards or an Express Card? If you’ve got one of the new MacBook Pro’s you will notice that your computer isn’t equipped with a PCI card slot at all. 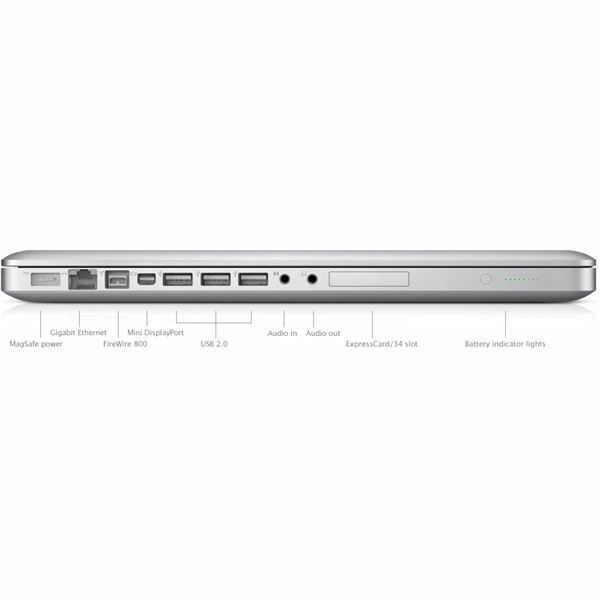 It has been replaced by the SD card reader for the 13 and the 15 inch models of the MacBook Pro. 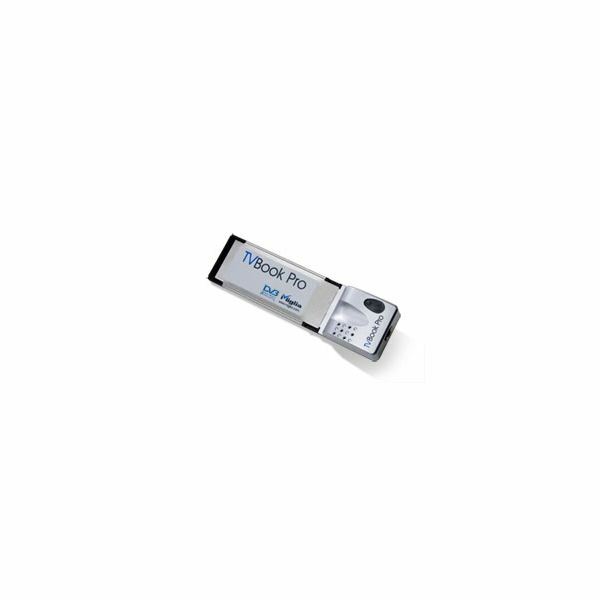 However, if you bought the 17 inch MacBook Pro you in luck because this particular model carries the ExpressCard slot, which is also known as the ExpressCard/34 slot which makes it extremely easy (and quick) to add storage devices like an eSATA port of a Solid State Drive which come sin handy if you are processing a lot of video or working on a bunch of pictures in Lightroom or in Apperture. 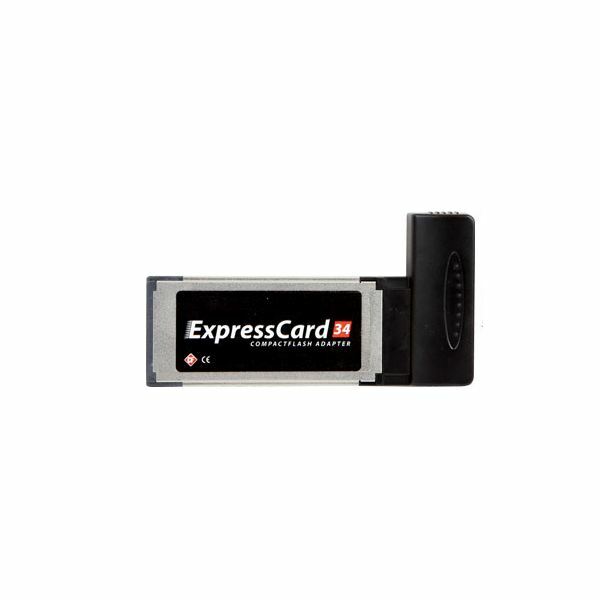 The biggest benefit that the Express Card offers over the PCI/Card Bus cards that is replaces is the new card’s ability to interface with your system bus directly which allows for many times the bandwidth meaning your ExpressCard can now do more and it can do it faster than any technology before it could. ExpressCard technology is also cheaper to implement, while offering better scalability, and integration with motherboard chipset while being backward compatible with the old CardBus technology by way of an adapter. The TVBook Pro Express is a card that allows you to receive, watch, store and edit all different kinds of videos that you can get through to yourself by way of free terrestrial TV signals. This express card comes bundled with The Tube software from Equinux which allows you to easily manage and record your TV shows. 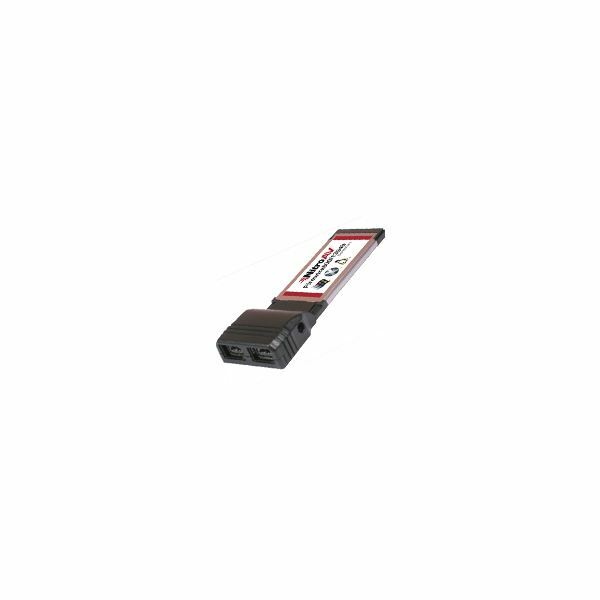 The Nitro AV ExpressCard gives you 2 FireWire800 slots (2x – 9Pin) connectors which would allow you to make use of the FireWire protocol to get up to 200, 400 and 800 mbps data transfer speeds. The NitroAV is the best FireWire card on the market and you should definitely make an effort to get one at the low price of $65. As it turns out, the ExpressCard for your Mac could not have been launched at a better time. With the growing number of Macs being sold every year, it is nothing short of a surprise that vendors like Verizon have made an effort to launch Mac compatible ExpressCards which go by the name of the Verizon V640 EVDO ExpressCard retailing $99 for a two year contract. If you need to access the internet while on the go without the hassle of tethering your mobile phone to your Mac, then this is the best way to go. The DelkinDevices ExpressCard/34 Compact Flash adapter is one of those card’s that will make life easy for you. Like the DelkinDevices website says "With Delkin’s new ExpressCard 34 adapter, you’ll transfer speeds up to 40MB/s! It works in both the 54 mm and 34 mm ExpressCard slots and its small, compact size makes it the perfect tool for photographers on the go." All of this CF reading awesomeness is available at the low price of $39.95. There are many cards with many uses that can be bought when it comes to ExpressCard technology, the real question here is, which one are you going to buy first?